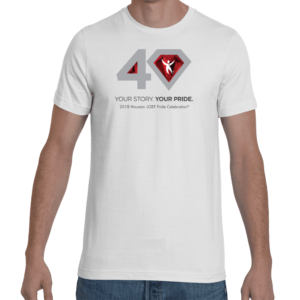 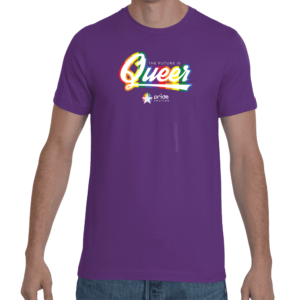 40th Anniversary Tank – Long Logo – Light – Pride Houston, Inc. 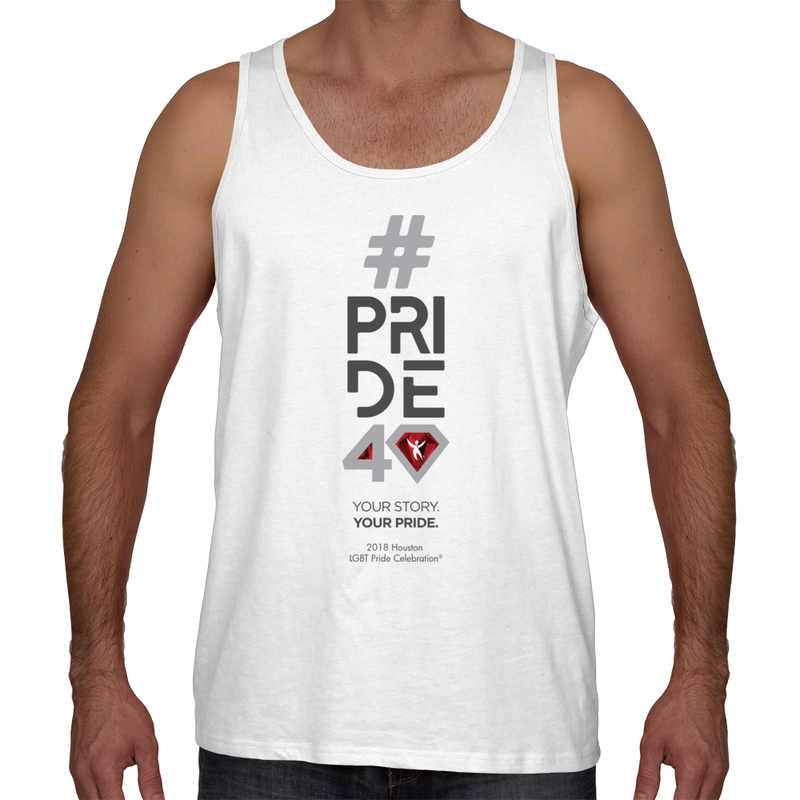 This must-have unisex tank is updated with a modern fit, featuring a rounded neck and designed with superior combed and ring-spun cotton that acts as a blank canvas for printing. 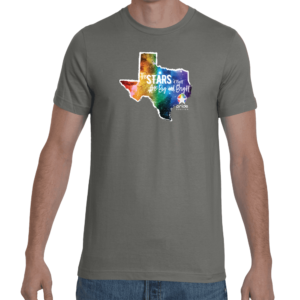 Available in a variety of solid, colorblocked, neon and triblend colors.